2.Gmail provides faccility to store upto 7+gb memory. 3.You can get your own domains for business like yourdomain@domain.in for more details go to this link. 4.Additional chat emotions which are not enabled by default but we can activate them from Gmail labs. 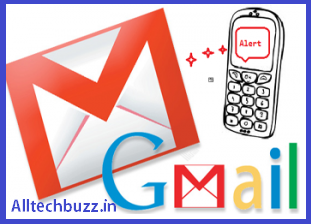 5.Now you can get your Daily Gmail Alerts to your Mobile Phone when you get an email in inbox it automatically sends to your mobile phone. 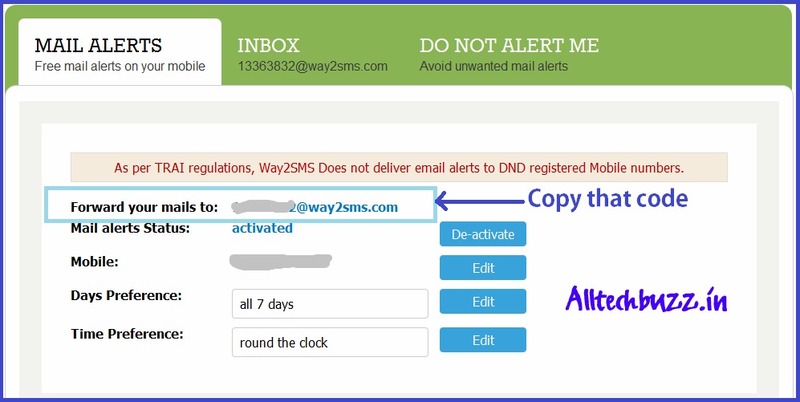 1.Go to way2sms.com.Sign up over a account there if you dont have.Now login to your way2sms account. 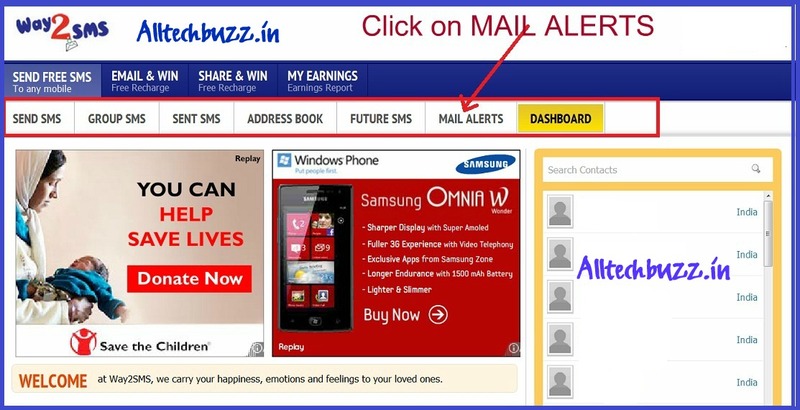 2.After login in just click on Mail Alerts. 3.There just copy your way2sms id like 569856@waytosms. 4.Now just log in to your gmail account and go to Mail settings. 5.In Mail Settings go to forwarding and pop\imap. 6.After that click on Add forwarding address.